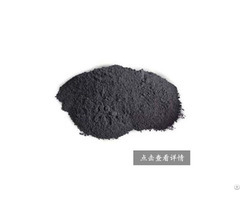 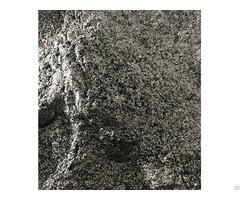 Colloidal graphite is made by our company adopts the international advanced processing technology, strict quality system, the production of high quality colloidal graphite products, widely used in lead-acid batteries, lithium ion battery, high temperature lubricant base material, electrical contact alloy, chemical industry catalyst. 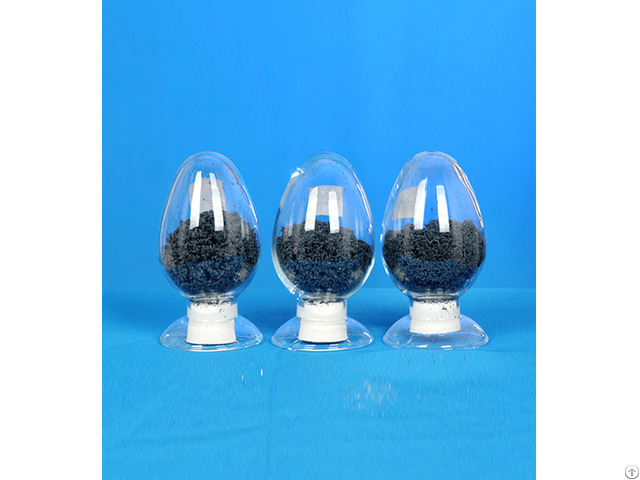 Performance : with excellent high lubrication, high conductivity and high adsorption and catalytic properties of high plasticity. 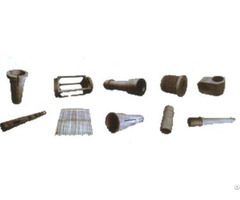 Use: used as an electric brush, rubber, plastic filler, anti-static, electromagnetic shielding, anti-corrosion coatings, high temperature, lubricant base material, powder metallurgy carbon materials, wireless electronic industrial carbon film resistor material, electrical contact alloys, high metal alloy raw material as well as a polar plate of lead-acid battery, lithium battery negative pole conductive agent, nickel-metal hydride nickel-cadmium batteries light battery.